To be repeated by popular demand. ?If you missed it last season now is the opportunity to see it and, if you did get a ticket last season, book early to enjoy it once more. Climb aboard Captain Tempest’s spaceship for another trip of a Rock’n’Roll lifetime. 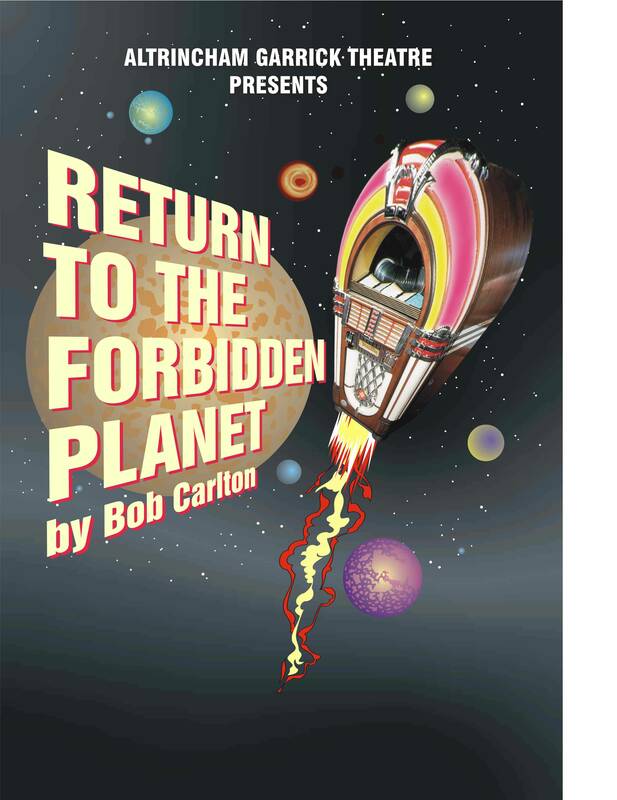 Join the cast with “Only the Lonely”, “Great Balls of Fire” and “Shake, Rattle and Roll” on this Cosmic Adventure. Simply out of this world! !